Saveur is all about celebrating delicious food from all over the world. This magazine truly speaks to people who are enthusiastic about creating artful and tasty cuisine. Each issue of Saveur has a specific theme that is explored in great detail, such as "The Breakfast Issue," "The Art of Roasting," and "The Beauty of Butter." 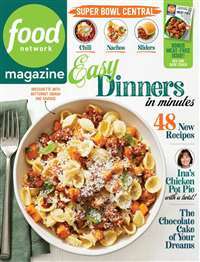 This cooking and food magazine offers detailed recipes and suggested methods for composing a flawless dish. Saveur also provides its readers with beautiful photos of the food and people of all ethnicities enjoying their country's authentic meals. If you are an adventurous eater who loves tasting all different kinds of food, you will love what Saveur has to offer. 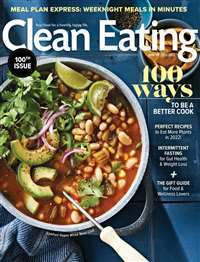 Subscribe to Saveur Magazine at MagsConnect Canada. This magazine is for all of you gourmet chefs. It is a beautifully written magazine with colored photographs of the food selections and the countries from which they originate. Even the advertisements are quite cosmopolitan and international in content. I love food. I love travel. Inevitably, Saveur Magazine found its way into my hands. It is a magazine about all the good things in life: food, wine and a variety of destinations. If none of that interests you, or chain restaurants are your first choice when eating out, Saveur Magazine may not be for you. First let me saw that I love to cook. I've been buying cooking magazines of all kinds since I was a teenager. Most I clip through or only keep for a short while then pass it along. 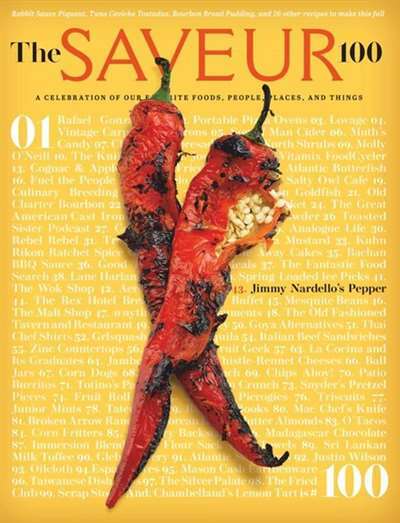 When Saveur first came out, I picked it up thinking it might be a neat new magazine to look at. It's more than just "neat". 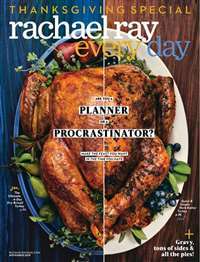 I rarely read the articles in cooking magazines, but I found myself reading it cover to cover over a period of days. I enjoyed the warmth of the stories about real people and places and foods I could actually picture myself making.